I've entered printing options and enabled it for my product just like the video guide shows (I also applied it to the specific product). I just can't see any of the fields I've made on the product site. These fields are Quantity, Custom Dimension, Orientation etc. Is there a problem with the printing options on the current version? I actually hope there is a problem because I've pretty much tried everything and it still doesn't work. 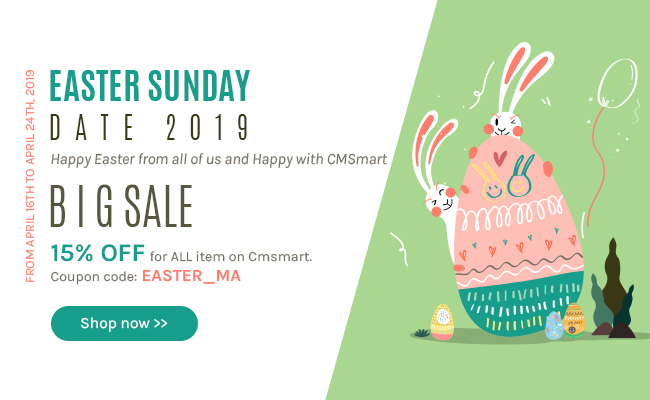 Please create a ticket at http://cmsmart.net/your-profile/user_list_ticket with Themeforest department and provide your information for us as your admin account, FTP account, and your server cPanel info and let us know your detail issues, send us the screenshot if it is possible. After that, our dev will check and give you the feedback asap. If you don’t know how to create a ticket, you can refer to this link here: https://vimeo.com/267746584. Our support team is always available to help you. This error appears because of NB Designer Printing fields. It's making the fields invisible and unselectable. Please fix this. Could you update in your ticker for us? After that, our developer will check and let you know soon.